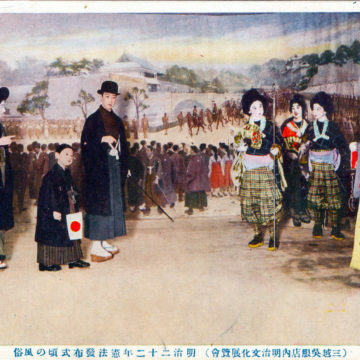 Showa Emperor Tours Rebuilt Tokyo, 1930. 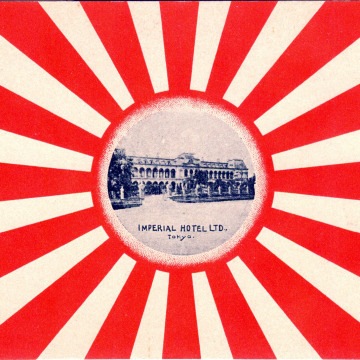 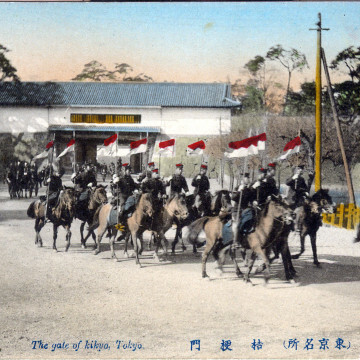 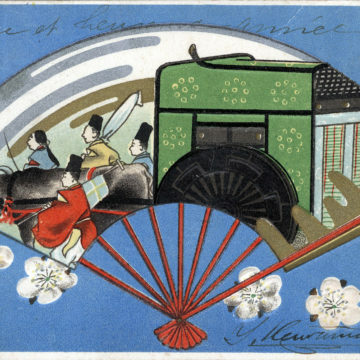 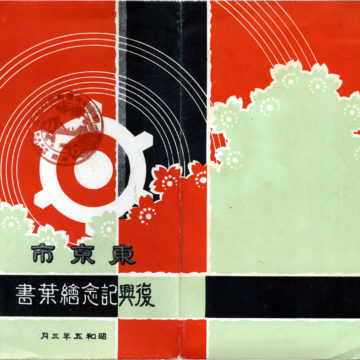 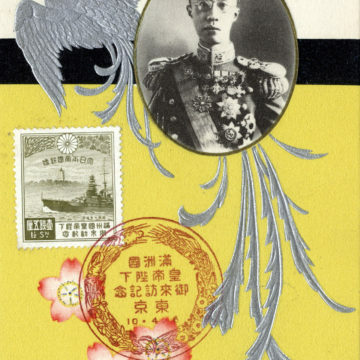 Imperial Household Department, c. 1910. 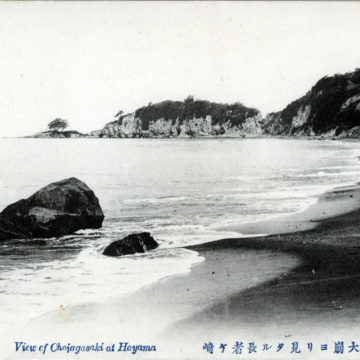 Hayama Beach, Kamakura, c. 1910. 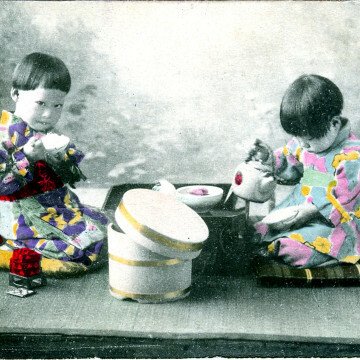 “Onna-bugeisha” (Women castle guards) diorama, Mitsukoshi department store display, c. 1920. 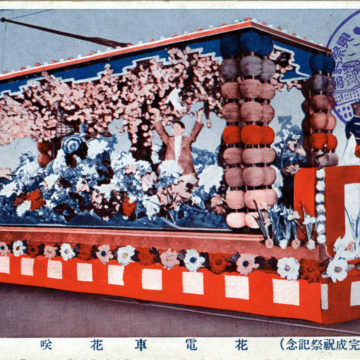 Celebrating the Enthronement of Emperor Showa, 1928. 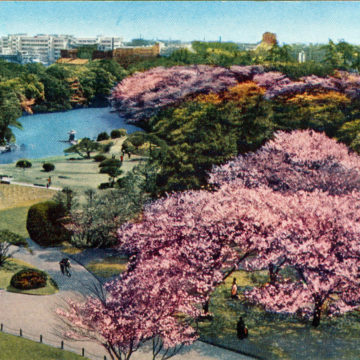 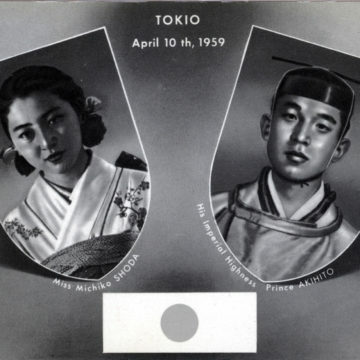 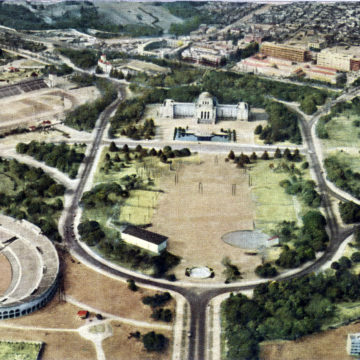 Shinjuku Gyoen National Garden, Shinjuku, c. 1960. 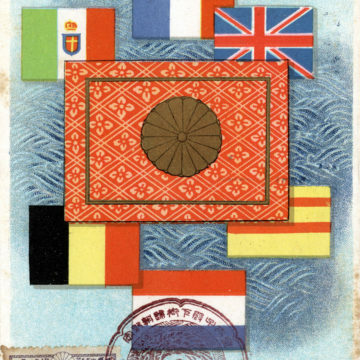 Crown Prince Hirohito’s Tour of Europe, 1921. 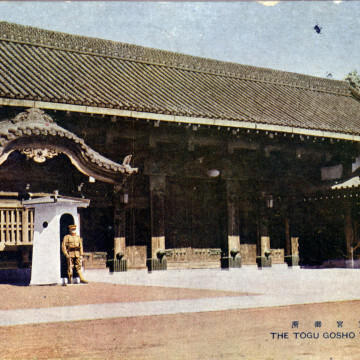 Togu Gosho (Crown Prince’s Palace), c. 1920. 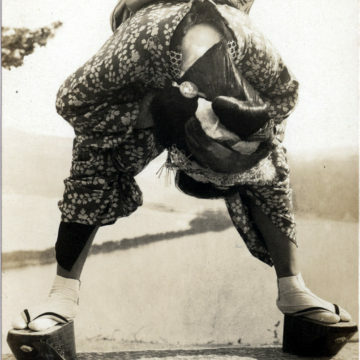 Koshikibu no Naishi “Lady in Waiting”, c. 1930. 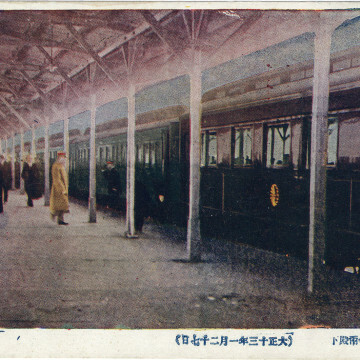 Royal Carriage Departure, Tokyo Station, 1924. 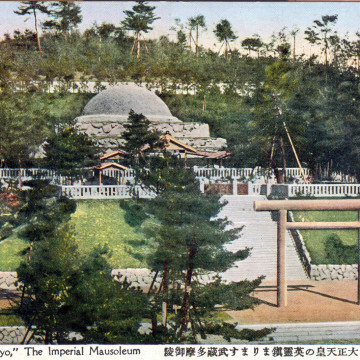 Taisho Mausoleum, Hachioji, c. 1930. 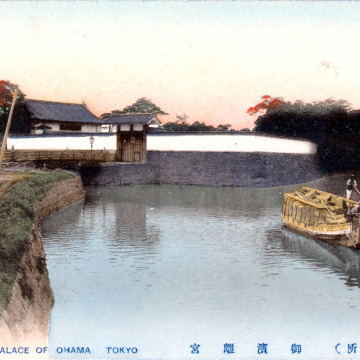 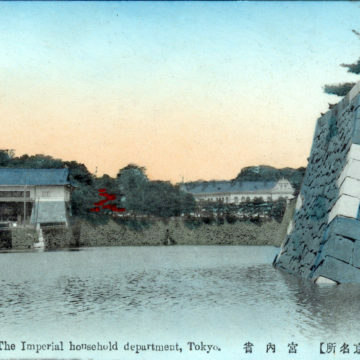 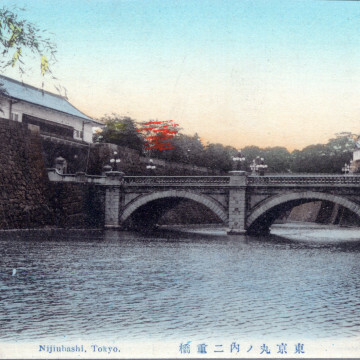 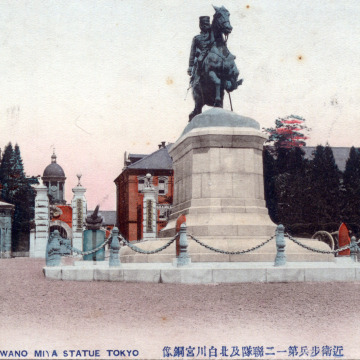 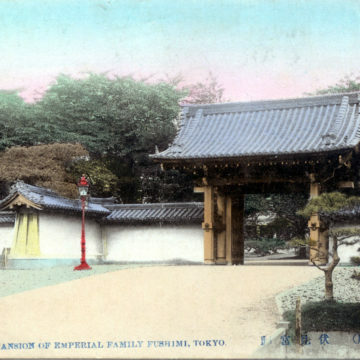 Imperial Palace of O-Hama, c. 1910. 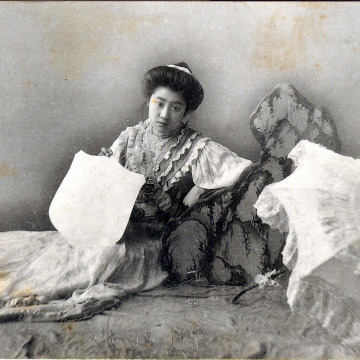 Changing fashion (Western dress), c. 1910.